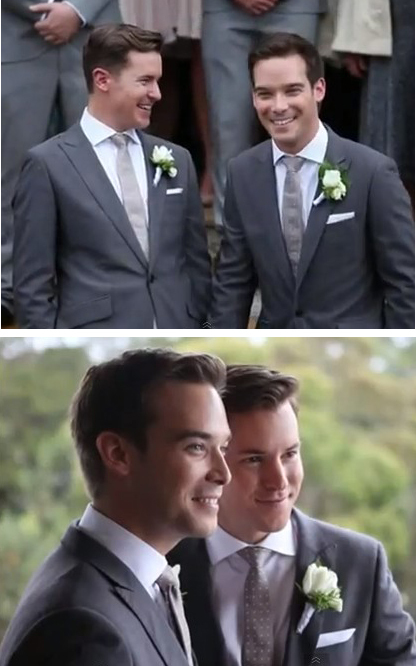 A truly beautiful video to end the day - the wedding of Australians, Clinton and Callum. The words, the speeches say it all. Just beautiful!!! Had me reaching for the tissue box. Check it out after the jump.